CIBTAC Certificates are qualifications which are between 13 credits and approximately 130 hours of training and up to 37 credits and and approximately 370 hours of training. The primary outcome of the level 3 Certificate in Stone Therapy Massage (QCF) is to prepare you to enter the specific sector of Beauty Therapy as a stone massage specialist. All the units in this qualification relate directly to the specific job role of a stone massage therapist. CIBTAC Awards is up to 13 credits and approximately 130 hours of training. This course enables the candidate to conduct a hair-removal treatment safely and hygienically. After taking this course, you will be able to work as a waxing specialist in a spa or beauty salon setting. CIBTAC (Confederation of International Beauty Therapy and Cosmetology), based in UK, has been recognized worldwide for over 25 years as an international examination board in beauty and holistic therapies. Renowned for the high level of training and strict quality control, a CIBTAC qualification guarantee you to be able to work all over the world asset to their business. 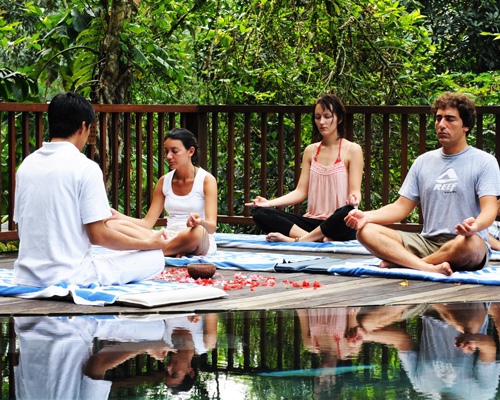 You have made the right decision to take CIBTAC courses at Jamu Spa School. You've got every right to expect 5 star spa facilities, and at Lavender Rosemary Spa, you won't be disappointed. Blended into lush landscapes with garden pavilions and courtyards, the spa is a tropical hideaway where tranquil sounds and the soothing aromas of natural herbs and spices. It is the perfect place to relax, unwind and escape from the outside world. Welcome to De Nyuh Spa and Beauty Salon at Grand Mas Plus Hotel Seminyak Kuta Legian, a place where you can relax and pamper yourself. We would like to take you away for a while from the stress piled up from your daily routine and activities. 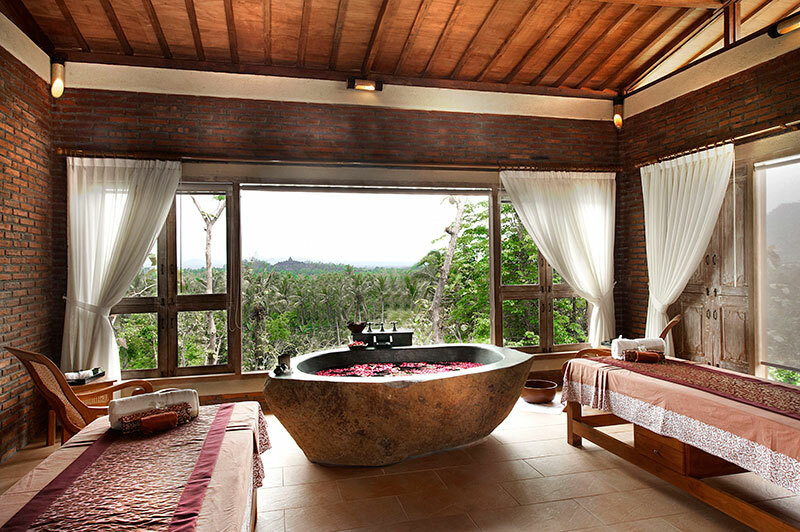 Four personal spa suites, including a special duet suite, feature luxurious linens, individual showers and personal relaxation terraces with breathtaking views of the Indian Sea. Among the most treasured treatment highlight is Frangipani Body Glow warmed oil drizzled over your body – sumptuous Elemis Exotic Lime & Ginger Salt Glow massaged into the skin to slough away dryness – shower – embalm the body with Elemis Exotic Frangipani Monoi Oil. This is a question often asked by a therapist when they are practicing reflexology after coming back form training. Normally when you take a reflexology course, you will be taught to use a single medium but then when you come to practice you will find that one medium works well on one client but it doesn’t for the other client. Yet, this is a topic that is not many discussed in reflexology textbook. Thus I hope my short article will help you to choose which medium you can use for your clients. Balispa.net Offer Balinese Costume Photo Tour to Wear Beautiful Bali Traditional Dresses and Make up in Denpasar Rp. 250.000/person and Free Pick up min. 4 Person, If you only 2 Charges Rp. 150.000/car. 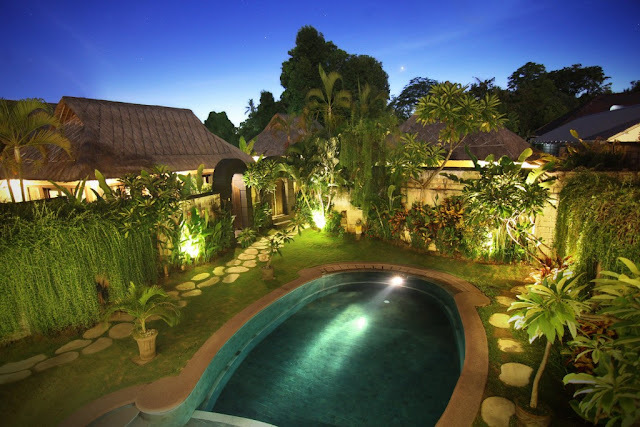 Puri Cendana Photo Studio over best natural Balinese decoration. Ayur Spa at The Kayana has two cozy double treatment rooms, each with full spa facilities, outside terrace and lounge area for post-treatment relaxation. Stress and fatigue melt away during divine pampering sessions, delivered by professionally trained therapists and designed to enhance health and promote wellbeing. How do You Gain Benefits from It? What is Taksu? bali-taksu3Taksu is one word that wields high respect in Balinese culture. It is hard to find an adequate English translation for the word taksu. Some call it charisma, others call it spiritual power. The concept of taksuis something that is commonly accepted in the Balinese culture, however just like the concept of love, it cannot be measured or weighed in an empirical realm. A dancer with taksu capture the eyes of the audience, a Balianwithtaksuheal his/her patients with mysterious power, a speaker with taksu become fascinating and inspirational. As the world’s population progresses along with the digital era, pressures of work, and personal life, the words “anxiety” and “stress” become a part of our daily conversations. Many humans around the globe suffer from anxiety or unnecessary stress. People have been accustomed to doing nothing or resorting to pharmaceutical drugs to get rid of this problem. The down side about pharmaceutical drugs for anxiety and stress is that they do not actually heal, these drugs mask the problems by triggering a calming effect done by boosting a neurotransmitter called gamma-aminobutyric acid (GABA), similar to the way heroin and cannabis do. These drugs may even cause damage such as impaired thinking, dizziness, and even memory loss. The history of deep tissue massage dates back to ancient Egyptian times, but its modern history has been traced back to the mid-19th century in Canada, where deep tissue massage has been used to treat soft tissue injuries and chronic pain. 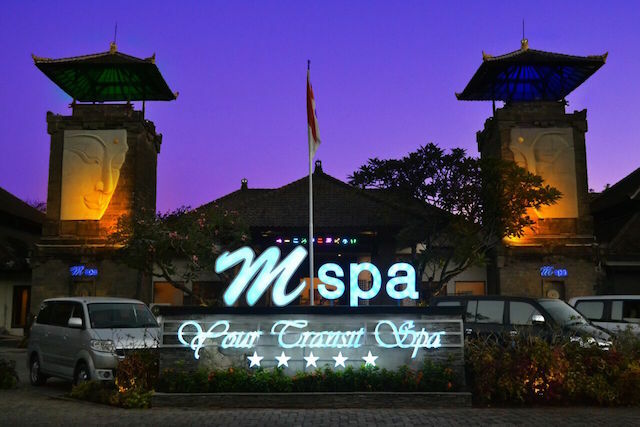 Your journey to Candidasa, Bali won't be complete without a visit to ANDRE SPA MANGGIS OR ANDRE SPA CANDIDASA, specially designed spa rooms with either air-conditioning or ceiling fans. 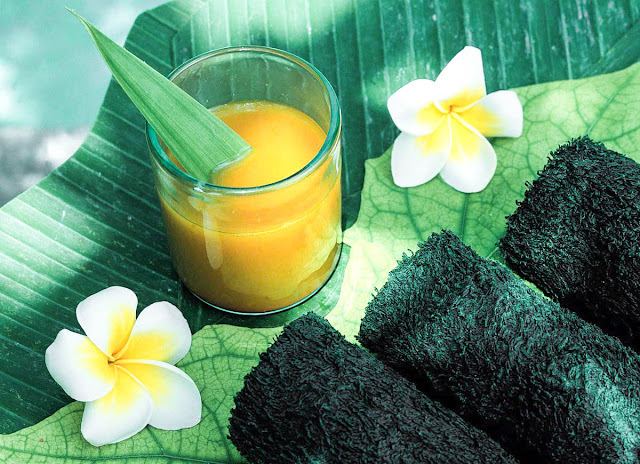 I and my wife, Supik, opened our first beauty salons in November 2003 in Candidasa, bringing body care and beauty treatments to Villas or hotels in the area. 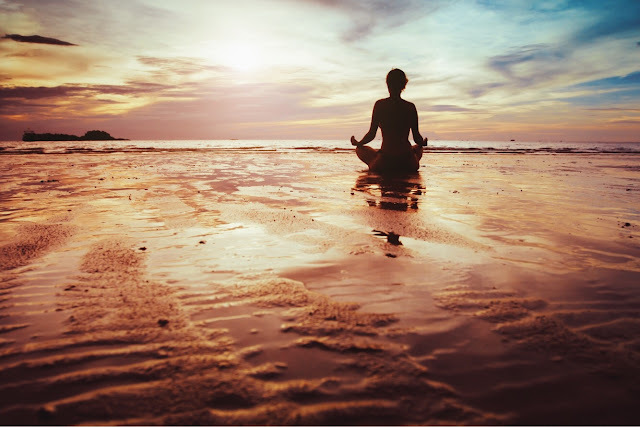 The concept of meditation has become more and more common in our everyday, due to being popularised by bloggers, social media influencers, and even celebrities such as Kendall Jenner, they all have found that meditation can help with their problems, whatever they may be. We hear people speak about how meditation has helped their anxiety, sleeping issues, anger management, and even how meditation has helped to increase their productivity at work. But what does meditation actually do to your mental and physical state, and why do so many people stand by meditation to increase productivity? Though the human race hasn’t found a way to shut out illnesses and diseases entirely, what we can do is create and maintain a lifestyle that allows our bodies to be a place where health thrives. 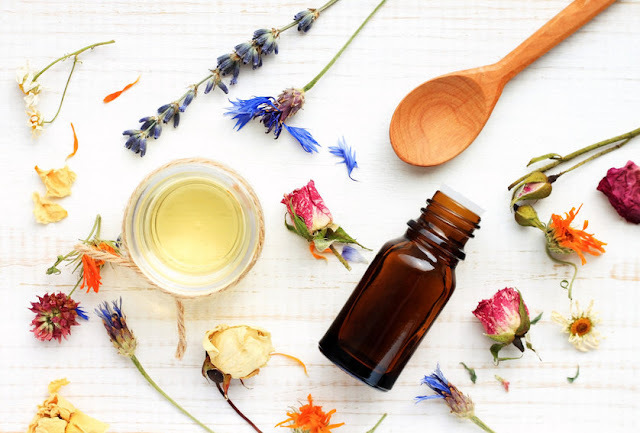 Keep in mind that not all oils are created equal, there are some essential oils that are perfect for rashes, coughs, and asthma, while other oils are great for treating depression. 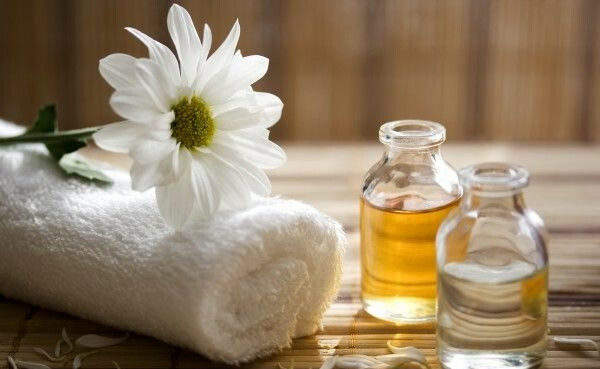 Here we’ll explain one of the more milder uses of essential oils, essential oils for relaxation, which can be used by anybody in their own homes to unwind whilst soaking in the countless healing properties. Hey, 2018. 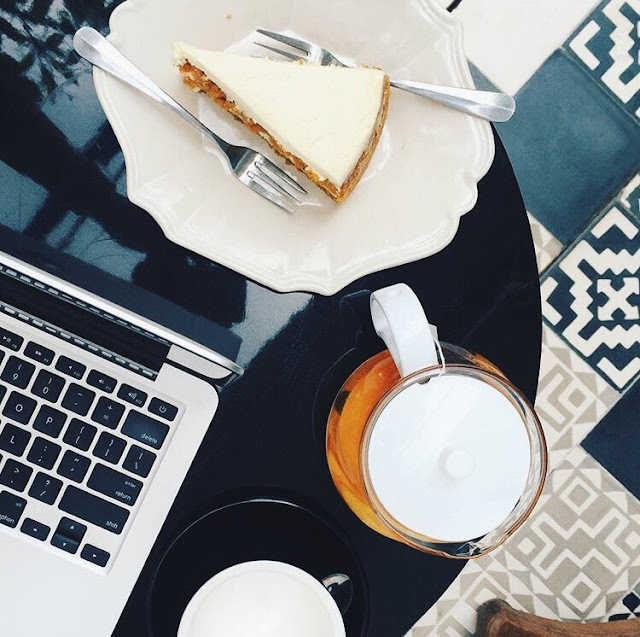 Granted, it’s already February but it is still a new day, a relatively new year, and a new chance to actually add some new healthy habits into your daily routine. Now, we know a lot of you have made some pretty big New Year’s resolutions for 2018. Some of these resolutions are so big, or so vague, that the most of you have already failed at keeping it up — and it’s still only February! We are beautiful DELUXE Bali Spa with 5 star facility, 13 double/single suite spa room include private shower and spacious natural stone bathtub jacuzzi, warm atmosphere interior lobby area, clean, nice and relax ambience. 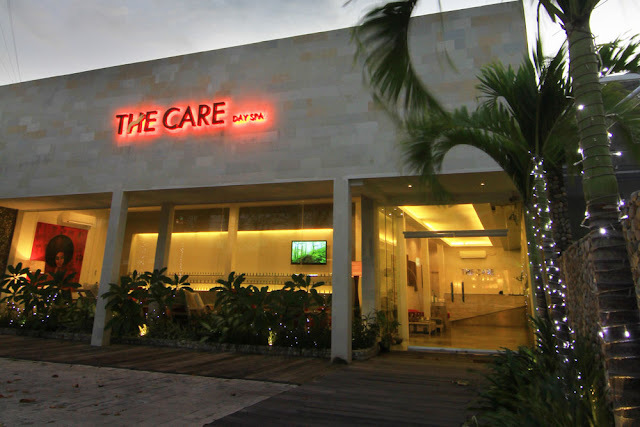 THE CARE SPA is your place to relax and unwind. Stress, Tension, and Anxiety … These are the elements that exhaust the body’s vitality and energy. 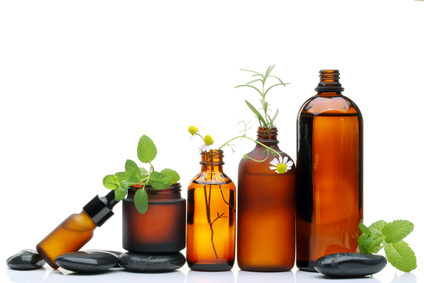 Our therapists provide stress-relieving massages that rejuvenate body and mind. Only experienced and highly skilled therapists provide the treatment. They have been specifically trained to accommodate to your individual needs. Talk with the therapist before your massage begins; tell your therapist which areas you would like to focus on, and any areas that need to be avoided. 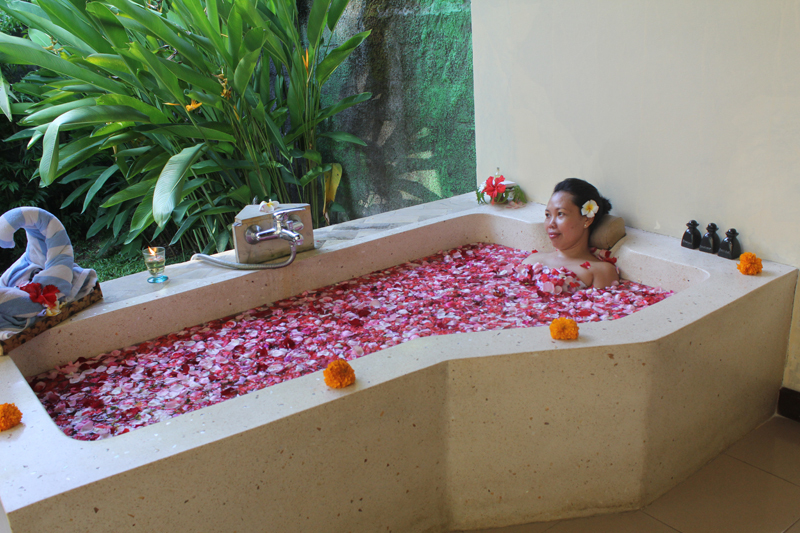 The Calma Spa Jimbaran philosophy is creating life balance through the principle of “TRI HITA KARANA”. The fundamental nature of Tri Hita Karana implies three causes of welfare is sourced from the harmony of the relationship between People with God, People with the natural environment, and People with their neighbor. 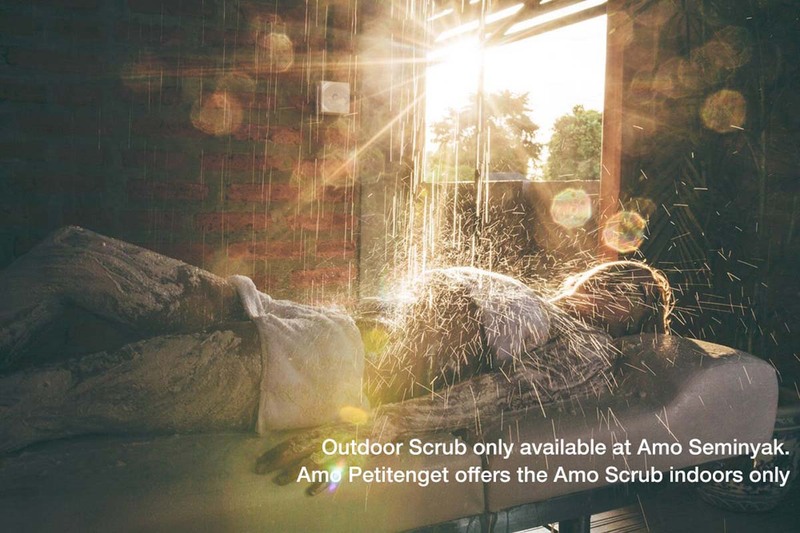 ​﻿We offer a large range of treatments package and pampering products. You can grab a great bargain on a luxury spa day or spa break and really treat yourself. 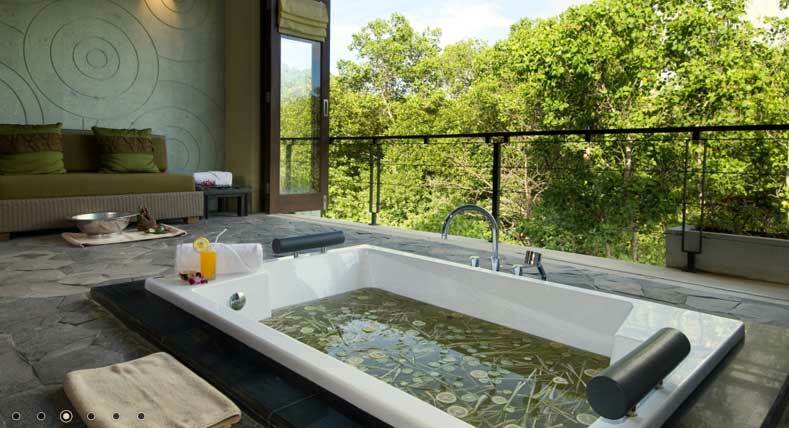 The Spa at Kayumanis Ubud sits on a ridge elevated high above the flowing Ayung River and is surrounded by towering cinnamon trees and other dense foliage for complete privacy. Designed to accommodate only one couple at a time, The Spa at Kayumanis is an elegant dwelling constructed from indigenous material such as hardwood and local thatch. 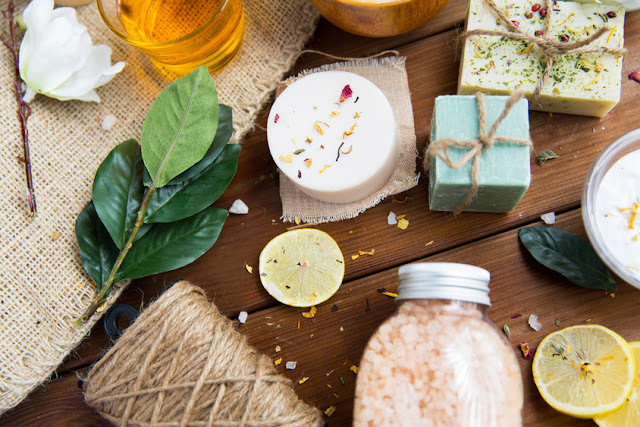 Our truly luxurious Spa Collection combines natural, local ingredients and ancient techniques, to create beauty therapies and treatments that soothe the mind, rejuvenate the body and energize the soul. After won Asia’s Best Luxury Boutique Spa 2016 from World Luxury Spa Awards last year, Lagoon Spa Seminyak receives another recognition from this prestigious awarding luxury spa event in 2017. This one of brands belong to Astadala Hotel Management has been officially crowned with the title of The Best Luxury Destination Spa 2017. 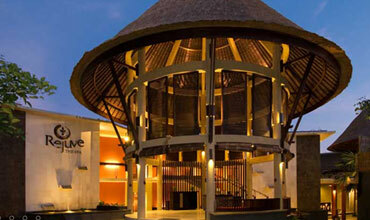 Lagoon Spa Seminyak becomes the global winner of this category amongst more than 50 countries around the globe. 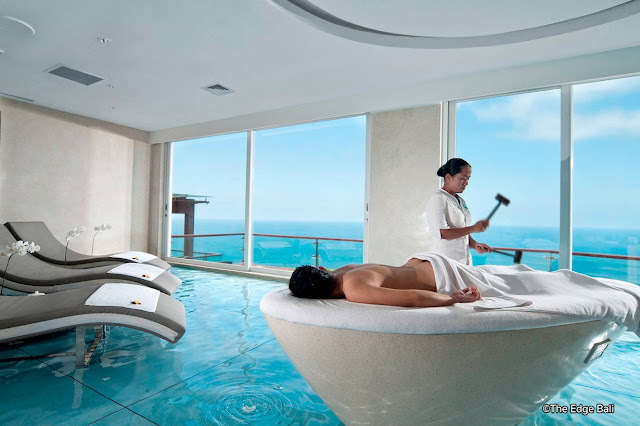 We are dedicated to your wellness and relaxation, with skilled and professional staff helping to renew and revitalise your mind, body and soul.